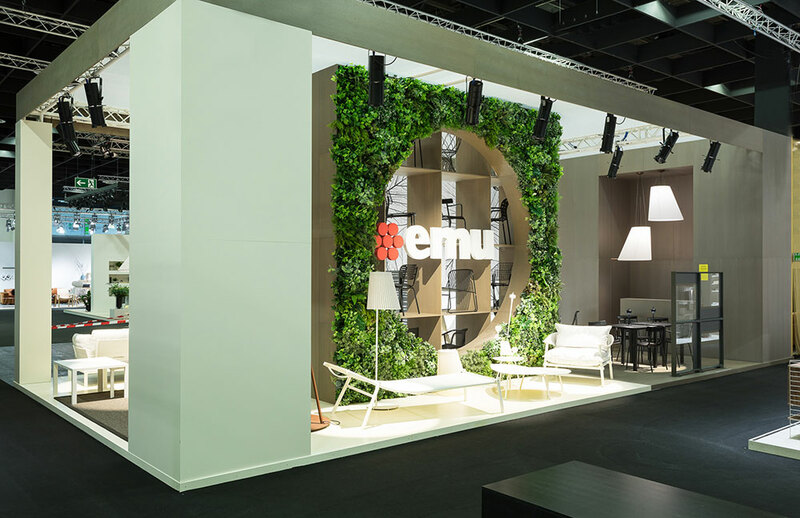 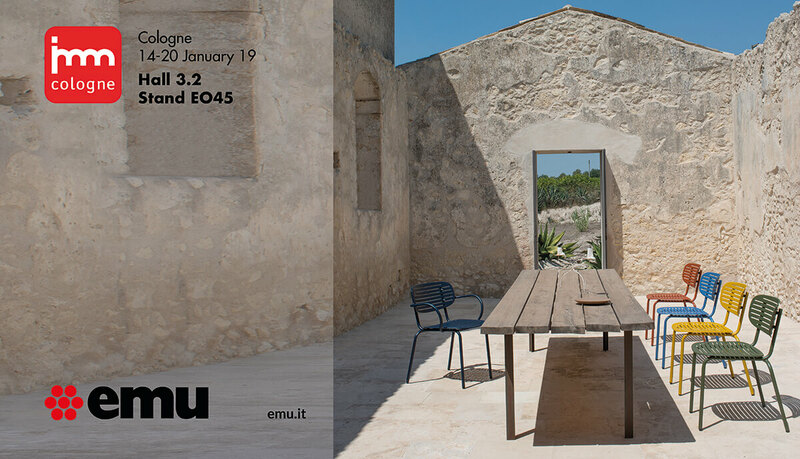 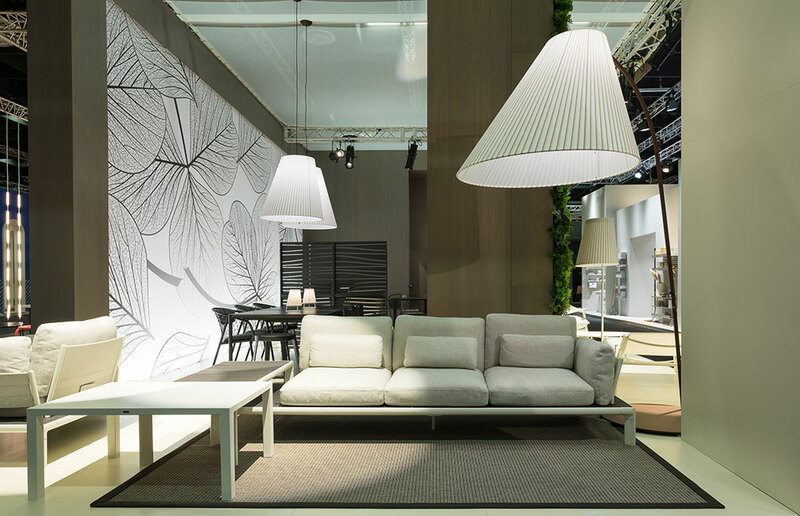 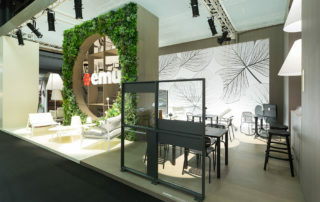 From the 14th to the 20th of January, EMU attends the IMM exhibition in Cologne, the first international meeting for exhibitors and buyers of the design furniture market. 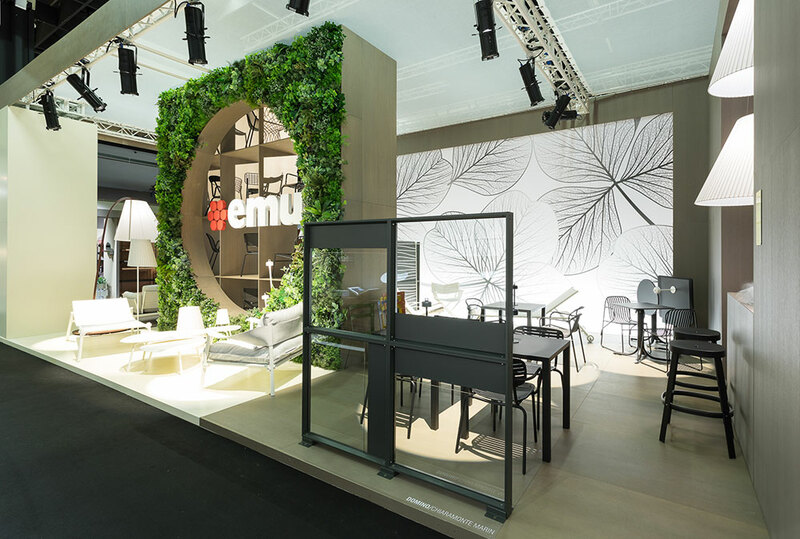 Within the brand stand (Hall 3.2 stand E045), you will find the outdoor novelties for 2019, a skilful combination of design, innovation, manifacturing skills and high quality standards. 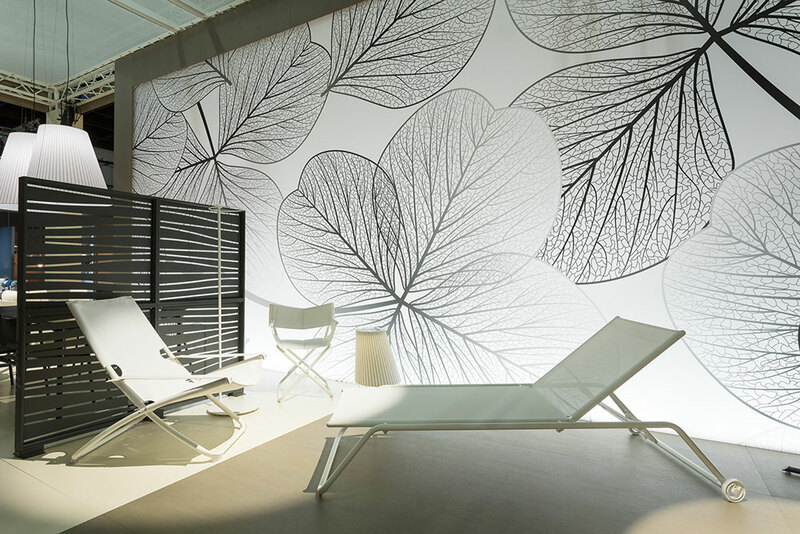 The cooperation with worldwide renowned designers is a plus of the company.